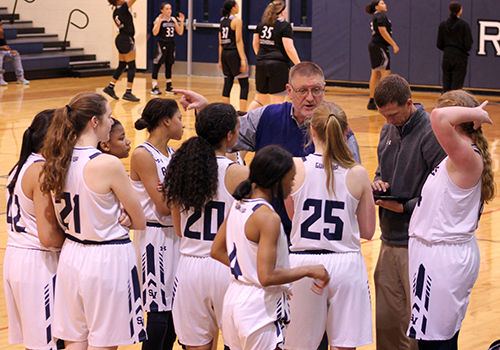 Girls Basketball has dominated competition thus far in the season, having a total record of 21-6. The place third overall in district behind Converse Judson and Cibolo Steele with a district record of 7-2. 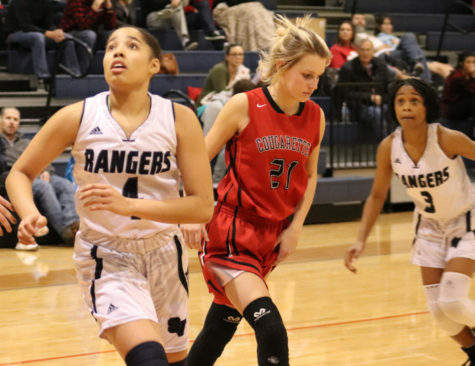 The lady rangers take on Canyon this Friday at home at 7:30 p.m. 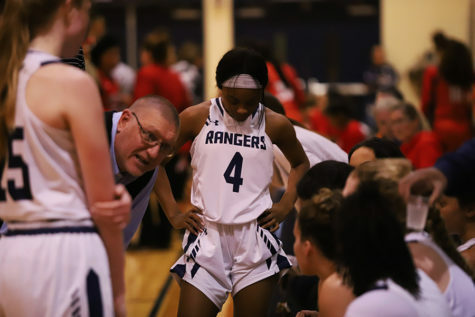 The 2018 girls basketball season hit off with a bang for the lady Rangers. As they 7-3 through their first ten non district games of the season including tournament finals in both Northside and SAISD tournaments. The team dominated regional competition by taking down powerhouse teams, San Antonio Incarnate Word and San Antonio Madison. 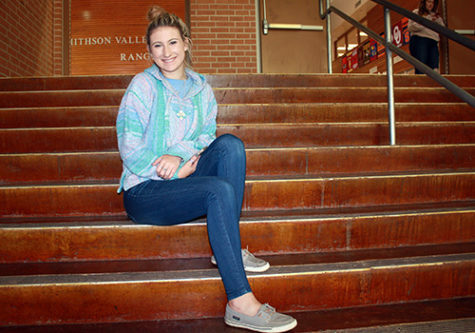 “We’re a young team that has been working hard and getting better each and everyday. I’m looking forward to our upcoming district opponents.” said McGarity. 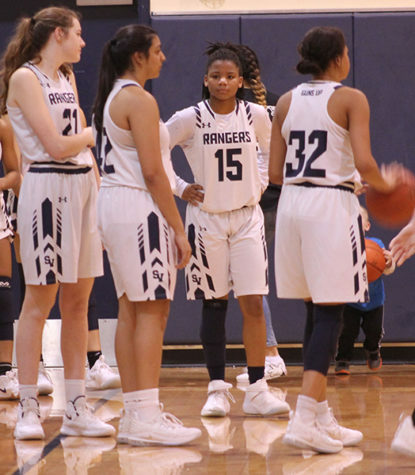 A solid outing in tournament play is a good sign for the team going forward early in the season as they were trying to find a rhythm following a loss to Round Rock Westwood, before beginning their current five game winning streak heading into Christmas break. 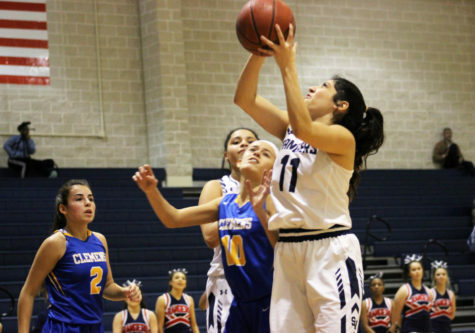 “I believe all of our hard work and preparation has led to our success as a team.” junior guard Tanyse Moehrig said. 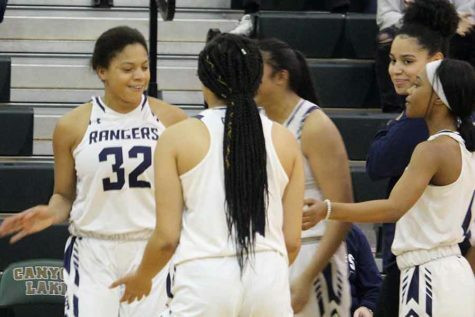 Junior Anika McGarity has led the way and became a floor general for the for the lady Rangers, averaging 11.1 points per game while hauling in around two rebounds per game. The team is also finding solid contributions from junior shooting guard, Tanyse Moehrig (10.2 PPG) and senior Ashley Adaszczyk (8.9 PPG). Multiple role players have provided a scoring boost for the team. 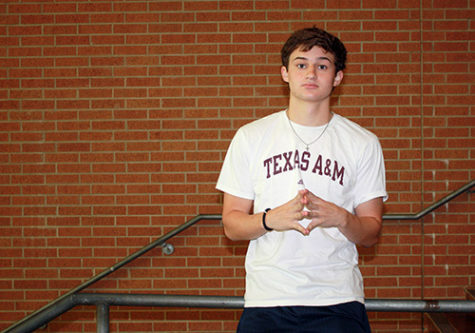 Making the team one of the most difficult teams in district to contain offensively. While Trinity Garrett and Gabby Elliott have provided strong defensive efforts for the squad. 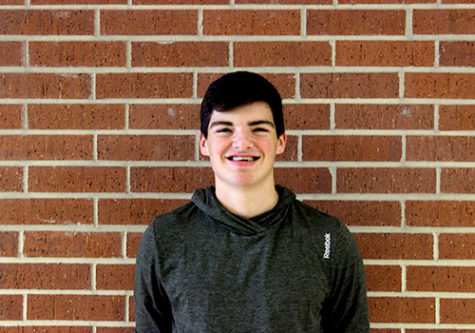 “Every team is different, we’re going to exploit their weaknesses and utilize out strengths. They’re a really good passing team so we gotta make some adjustments there, as far as how well they pass. We’re going to try to use their weaknesses against them” said Head Coach Farber. 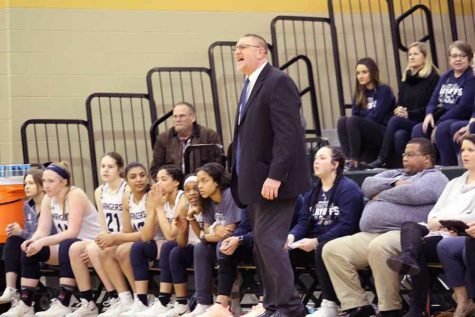 The girls hardwork has lead to their success in district play, going 7-2 on the season thus far marking their status as third overall in district behind powerhouse teams Cibolo Steele and Converse Judson respectively. 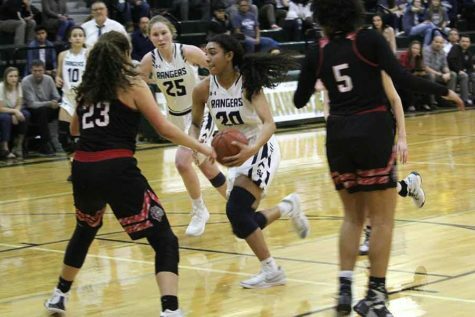 With keys wins over Schertz Clemens and New Braunfels Canyon, the lady Rangers have set forth a potential playoff berth for the second consecutive season. With five games remaining on the regular season, the team looks to continue their winning streak and push forward into playoff contention. The team takes on New Braunfels Canyon for their second and final matchup of the season against the Cougars this Friday at 7:30 p.m. at home.